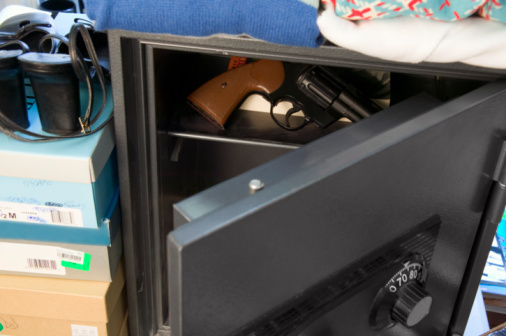 A proper combination will open a safe. 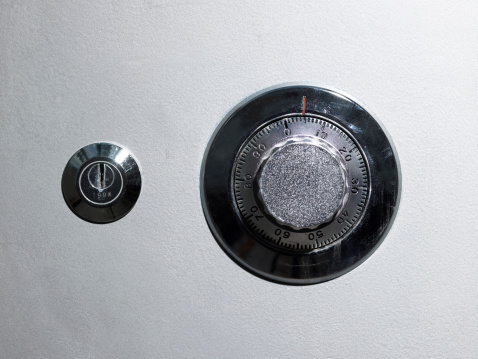 Find the combination to your old Sears safe. Set the dial to 0. 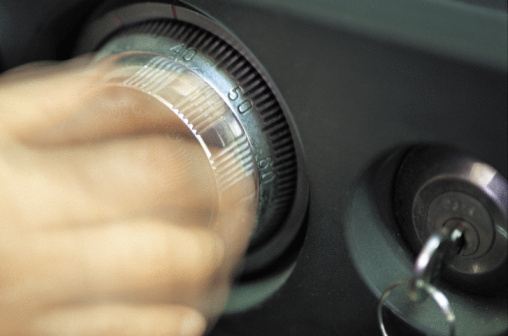 Turn the combination dial to the left four times and stop on your first number. Turn the dial to the right three times. Stop on your second number the third time. Turn the dial to the left twice. On the second turn, stop on your final number. Turn the dial to the right until you get to 0. Invert the direction of the dial turns if starting to the left does not work. Extremely old safes started by turning right, then left, then right, then left. Contact Sears customer support with the proper serial and model numbers if you cannot open the safe at all. 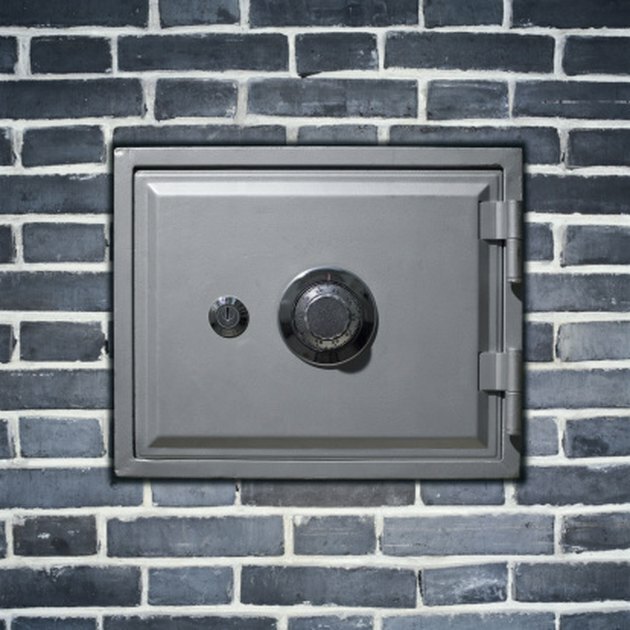 They may be able to help you find a way to open the safe. Col Forbin began his freelance writing career in 2011. While studying political science at Henderson State University, Forbin wrote academically on political attitudes of student populations. He will complete his Master of Liberal Arts degree in the winter of 2012 with a concentration in English and social science.